In 1997, plaintiffs filed an “adequacy” and “equity” suit, Kasayulie v. State, 3AN-97-3782 CIV, against the state of Alaska, claiming that the state’s method of funding capital projects for education violates the education clause and the equal protection clause of the Alaska Constitution and the implementing regulations of Title VI of the federal Civil Rights Act of 1964. The rural parents and school districts who brought the case had alleged that the state’s financing formula for school construction discriminated against rural students, many of whom were Alaska Natives, in violation of the Alaska Constitution and Title VI of the federal Civil Rights Act of 1964. They also alleged that inadequate funding of rural schools was a breach of the state’s obligations under the public school land trust. The core problem seemed to be that many rural districts lacked the legal authority or the ability to pass local bond issues for capital construction and thereby to gain access to state funding for debt reimbursement that was available to many urban districts. In 1999, the Superior Court granted plaintiffs’ motion for partial summary judgment, holding that Alaska has a dual, arbitrary, unconstitutional, and racially discriminatory system for funding school facilities. It also held that education in Alaska is a fundamental right. In March 2001, the Superior Court rejected a motion from the state to reopen the Kasayulie decision, concluding that the new information the state submitted reinforces the court’s prior findings. After the 2001 decision, the state allocated significant funds for construction and renovation of rural schools. However, it did not change the unconstitutional, dual system of facilities financing. Because the 2001 decision was not a final, appealable order, the case remained on the court docket but was inactive for many years. In February 2010, several rural lawmakers and Republican Governor Sean Parnell renewed efforts to improve facilities for schools represented in the Kasayulie v. State case by utilizing Fiscal Year 2010 budget surplus funds.On October 4, 2011, the 14-year old lawsuit was settled, after the legislature approved funding to pay for the replacement or repair of schools in five remote Western Alaska villages. 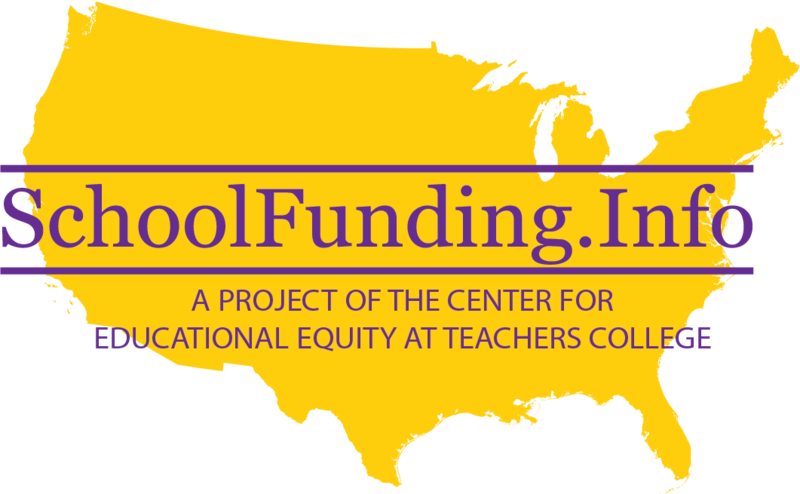 In 2004, a different set of plaintiffs filed a lawsuit against the state (Moore v. State), alleging the state’s education finance system is inadequate and inequitable in funding operating costs. Judge Gleason said the state was failing to provide sufficient oversight of school districts with low test scores. Despite a tradition of local control of schools, she wrote, the Legislature is responsible under the State Constitution’s Education Clause for providing students “the opportunity to acquire the basic tools they need to succeed in both traditional and global societies.” Judge Gleason stayed judgment in the case for one year, giving the state an opportunity to remedy the constitutional violations. The Court ordered the state to file with the court revised district intervention plans that address each of the problem areas identified in the findings. In March, 2012, the parties settled the eight-year Moore v. State of Alaska case. 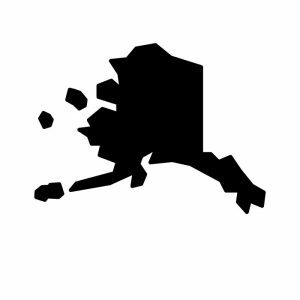 The settlement provides a one-time appropriation of $18 million to be distributed to forty of Alaska’s lowest-performing school districts. Districts must apply to be granted funding. Twelve million dollars will go towards teacher retention and remedial efforts to help students pass the high school exit exam. At least $6 million will go towards two-year kindergarten and literacy programs for pre-k aged children. The funding is intended to last for a minimum of three years. This money will be distributed by the Department of Education and the “Moore Committee”—a six-member committee appointed by the Department of Education and the Citizens for the Educational Advancement of Alaska’s Children (CEAAC). A seventh, non-voting member chairs the committee. The recipients of funding must adhere to established “best practices” and accountability measures and set improvement benchmarks. A Superior Court judge in Alaska ruled in December 2014 that a state mandate requiring local municipalities to make education funding payments directly to their respective school districts violated the state constitution. Here’s What Flat Funding Has Meant for Alaska Schools.